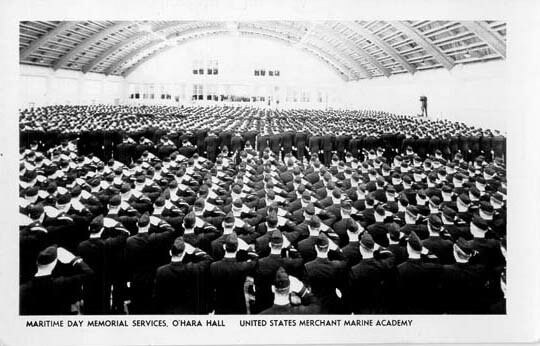 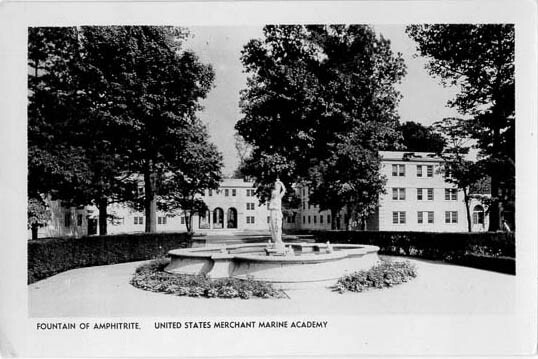 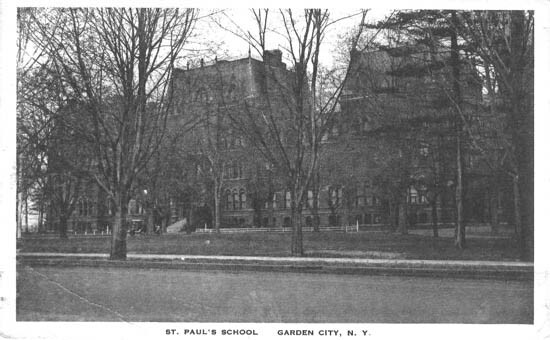 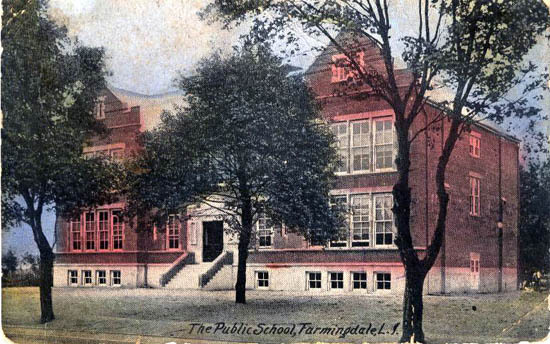 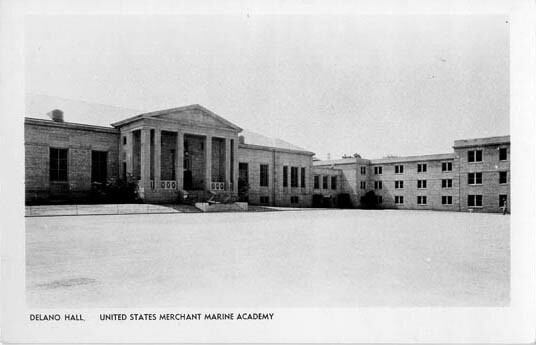 The Public School, Farmingdale, L. I. 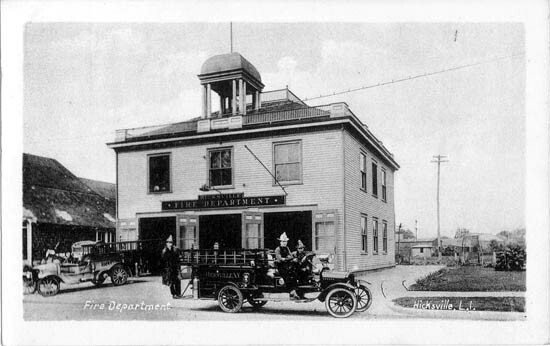 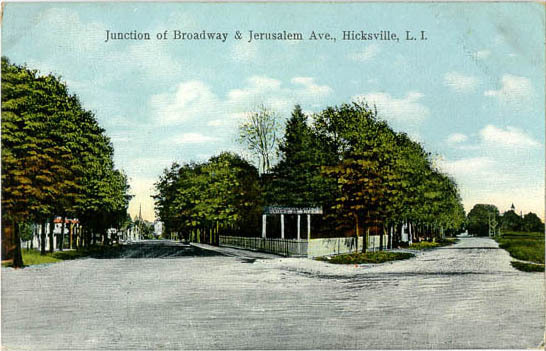 Fire Department, Hicksville, L. I. 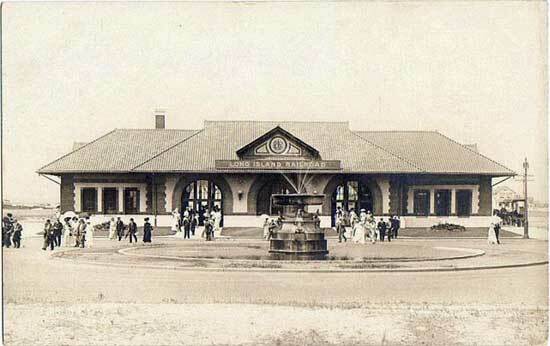 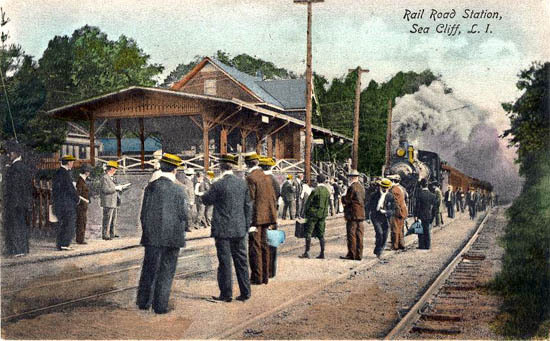 Long Island R. R. Depot, Long Beach, L. I. 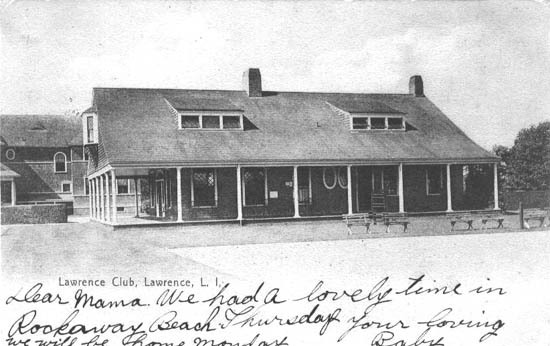 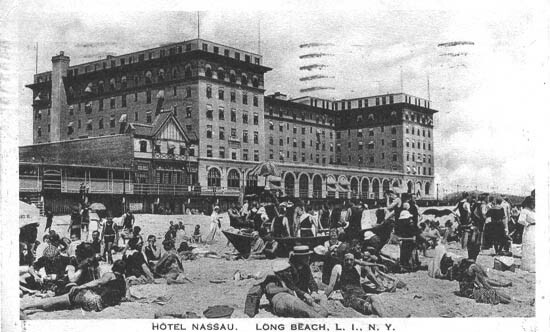 Hotel Nassau, Long Beach, L. I. 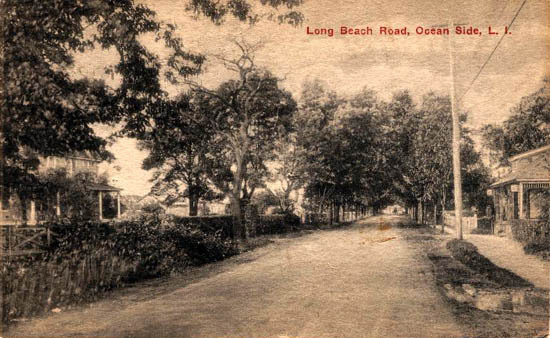 Long Beach Road, Ocean Side, L. I. 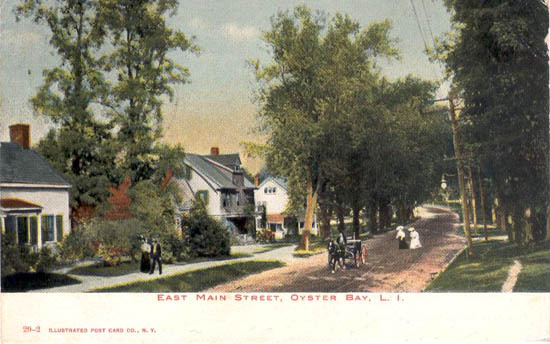 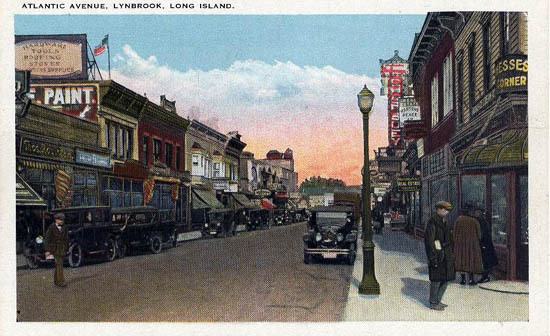 East Main Street, Oyster Bay, L. I. 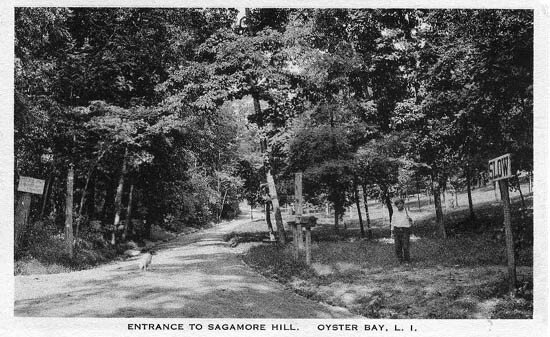 Entrance to Sagamore Hill, Oyster Bay, L. I. 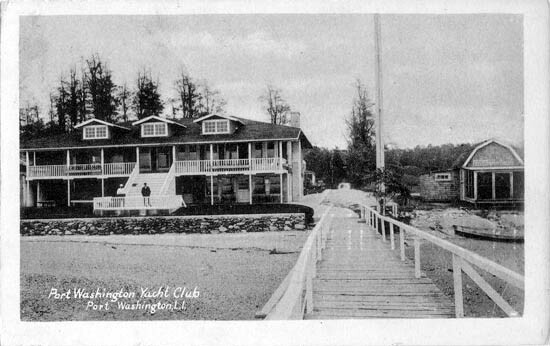 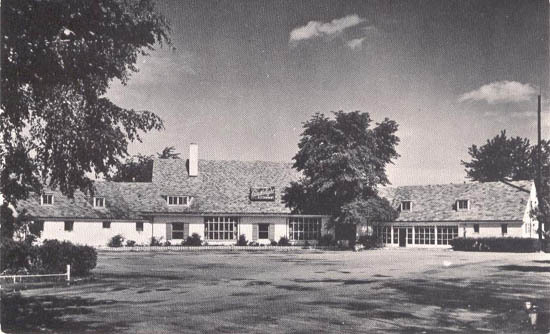 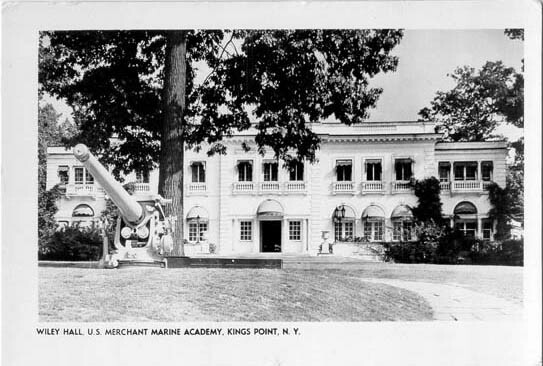 Port Washington Yacht Club, Port Washington, L. I. 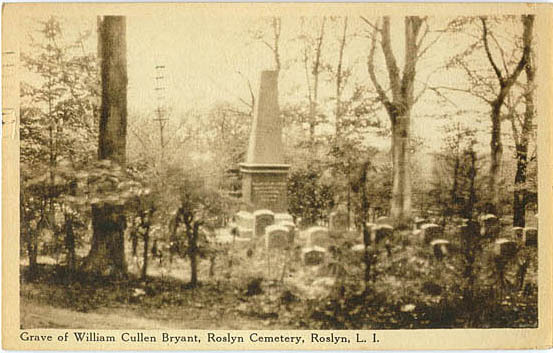 Grave of William Cullen Bryant, Roslyn Cemetery, Roslyn, L. I. 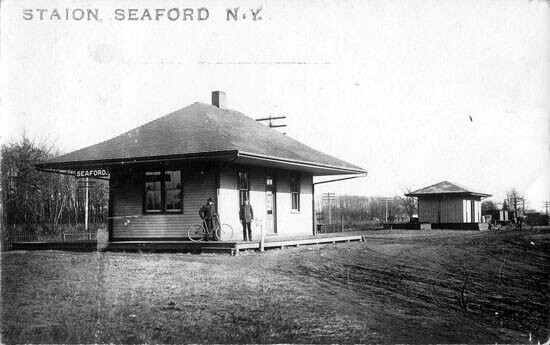 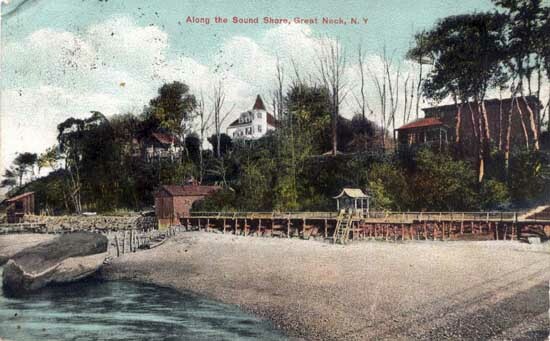 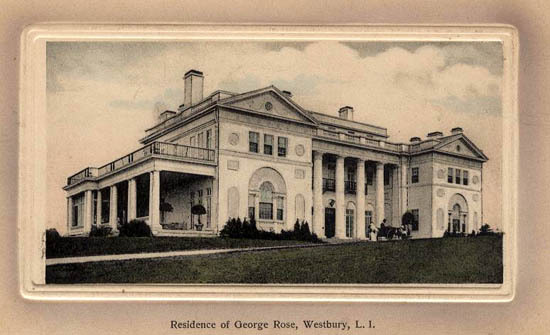 Rail Road Station, Sea Cliff, L. I.
Residence of George Rose, Westbury, L. I.